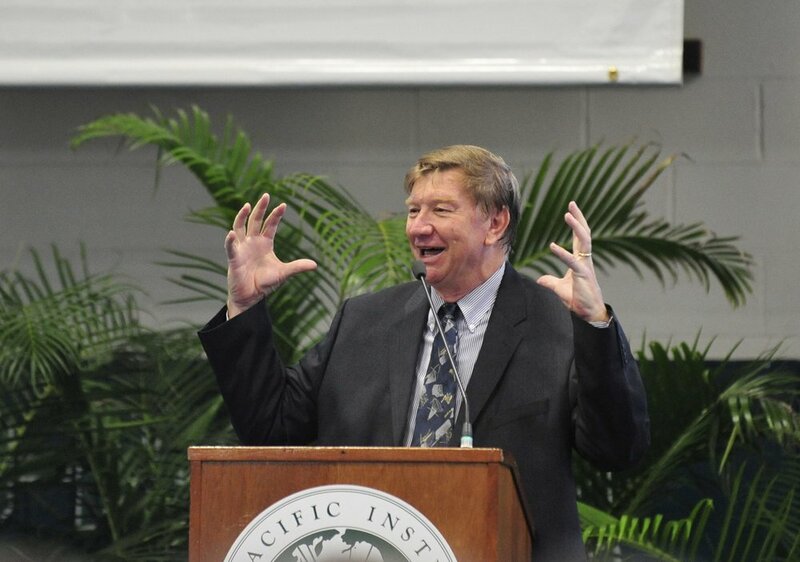 JOE C. RICE HAS BEEN AN EDUCATIONAL LEADER FOR MORE THAN 40 YEARS. HE IS AN INNOVATOR, COLLABORATOR AND AN EXCEPTIONAL ADMINISTRATOR WHO HAS WORKED IN BOTH PUBLIC AND PRIVATE SCHOOLS–LIVING PROOF THAT PERSEVERANCE, VISION AND JUST NEVER-GIVING-UP ARE KEYS TO SUCCESS. He is an active consultant in the area of Multiage and Nongraded Education throughout the U.S. Joe is also currently working on his memoir, Not Your Ordinary Joe, a chronicle of childhood memories, both heartwarming and harsh, and his determination to survive against all odds.